[post_ads]“We are the people,” shouted Mostafa Benvidi. “Help the people. At night they go to bed hungry!” They held signs addressing officials they blame for their dried-up fields. “How long will you eat your bread made with our blood?” one sign read. He and his family of six siblings and their father used to rely on their 3-hectare farm, planting barley, wheat, corn and cotton. 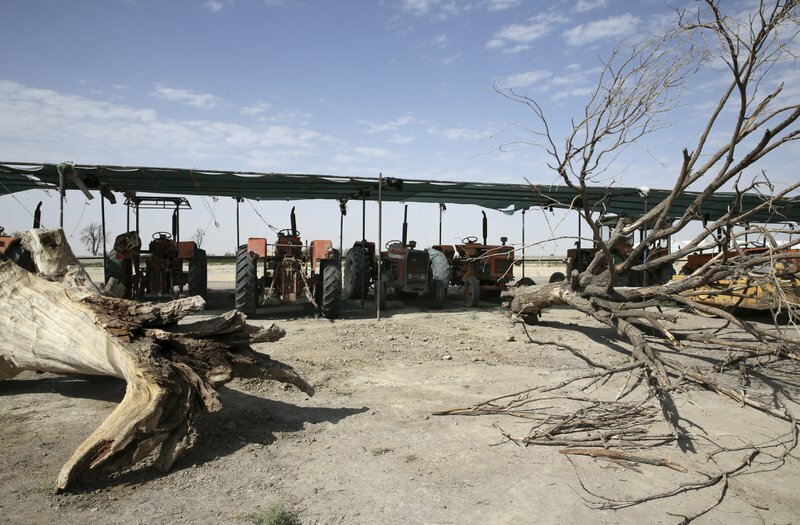 But they haven’t been able to farm for years because of lack of water. Now Benvidi is unemployed, and his family lives off the seasonal construction work his brothers get in nearby towns and his sister’s carpet weaving. 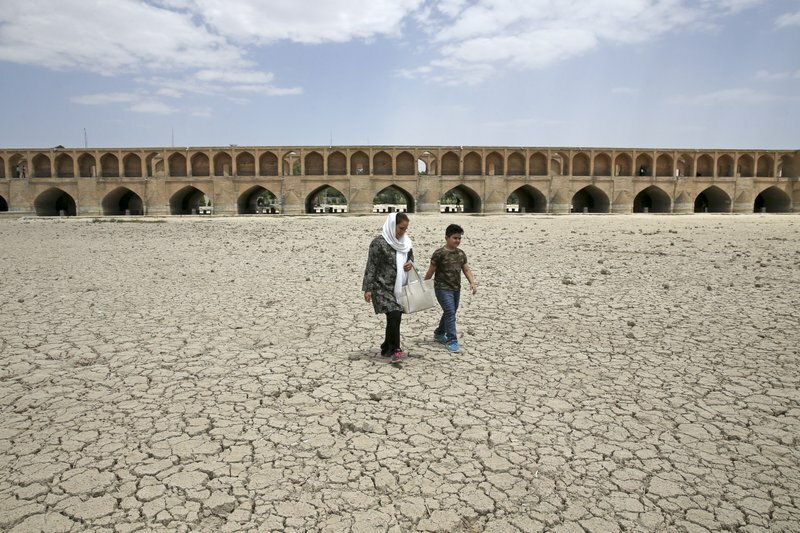 Over the past decade, Iran has seen the most prolonged and severe drought in more than 30 years, according to the U.N.’s Food and Agriculture Organization. 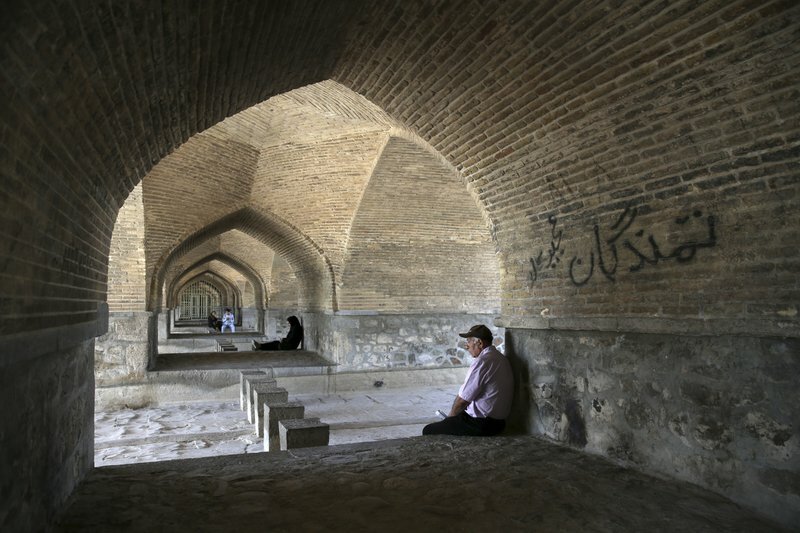 An estimated 97 percent of the country has faced some level of drought, Iran’s Meteorological Organization says. 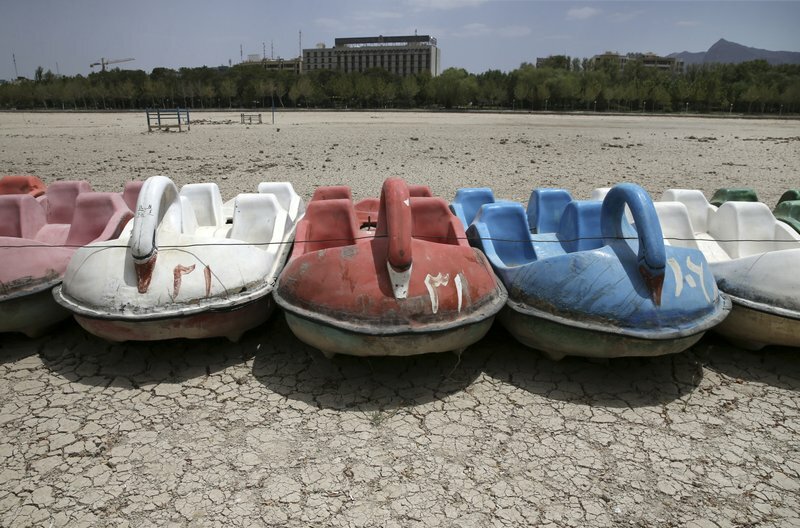 “The water cycle has been annihilated. 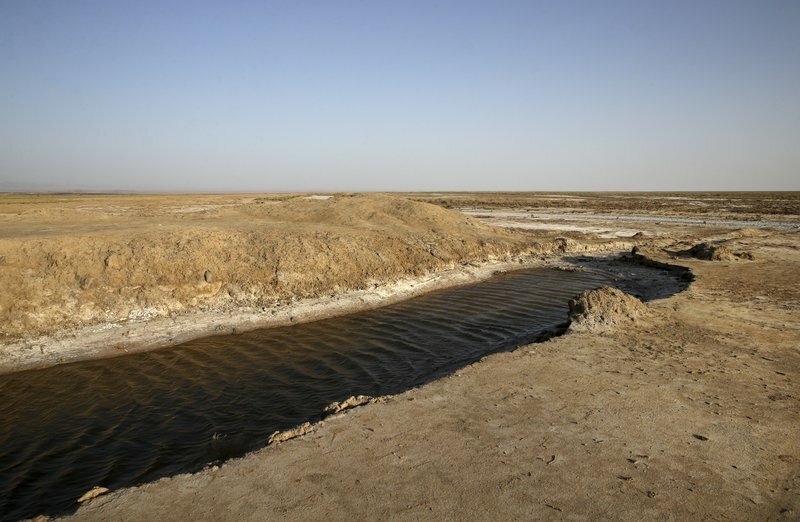 All the water of the river has been allocated to industry,” Khalili said.